How old must I be to enter the 10K? 10K entrants must be 15 years or older on the day of the race. The cost for runners that are not affiliated with a running club is £22. The cost for runners who are affiliated with a running club is £20. A limited number of discounted Multi-Event Passes are available for runners signing up to two or more races in the Run 4 Wales 10K Series. 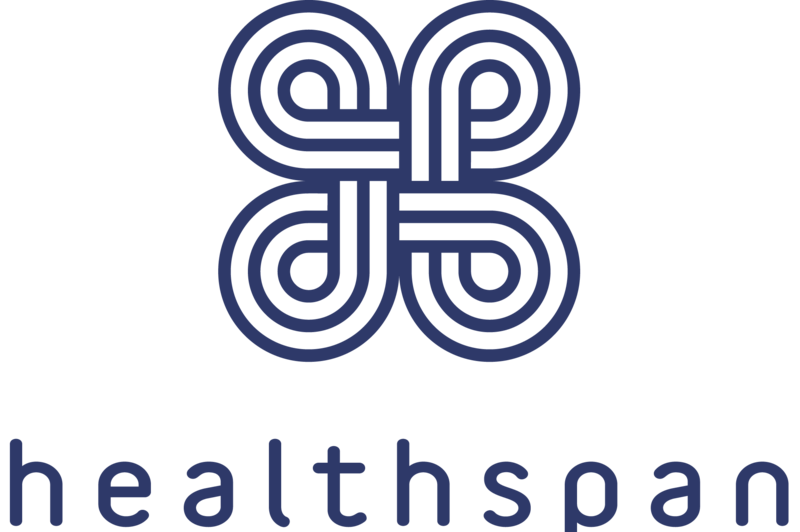 Entries for the Healthspan Porthcawl 10K will close on 17th June 2019, or when they sell out. Whichever comes first. I have entered the race, how do I know my entry has been received? If you entered online you will receive a confirmation email shortly afterward. If this did not happen please contact us. All runners who have been accepted into the race will be sent a race pack by post which will include important race information, race number and timing chip. This will arrive around 1-2 weeks before the race. I have entered but am unable to take part, can I get a refund or give my place to a friend? You are entitled to a refund within the first two weeks of signing up (the cooling off period). After this time, we are unable to give refunds or defer entries until next year’s race. You can transfer your place to a friend up until Monday 10th June 2019. There is a £5.80 administration charge for this service which needs to be arranged through the online Active system. The cooling off period does not apply in the final two weeks before entries close in June, as race packs will be put into production instantly to ensure you receive them in good time before the event – so please only enter if you are sure you are able to take part at this stage. Please note: Never swap your race number with any other runner as this could cause problems for our medical teams and results service. If race organisers become aware of anyone who swaps their race number they will be disqualified and reported to British Athletics. Which category do I fall under? The Affiliate Athlete category is for those registered with an athletics club – membership numbers must be stated during registration. The General Entry category is for those who are not registered with an athletics club. You will need to provide an up-to-date membership number upon entry so please have this handy and ensure that your club membership is up-to-date. Changes to your entry can be made by logging into your account at https://myevents.active.com/. This link is also included in your confirmation email. When will my race pack arrive? When will I receive my race t-shirt? Finishers’ t-shirts will be given out on completion of the race. A medal will also be given out separately. I can no longer take part in the race. Can I withdraw from the race and receive a full refund? As detailed in the terms and conditions signed when entering,a participant may withdraw free-of-charge (with the exception of the processing fee taken by ACTIVE) up to two weeks after payment of the event fee (unless entering within two weeks of the closing deadline as all packs will be put straight into production at this point). Notice of withdrawal from the event must be communicated by emailing porthcawl10K@run4wales.org stating clearly the desire to withdraw and putting the word WITHDRAWAL in the subject line of the email. Withdrawals will not be accepted by telephone. After the expiry of the two-week post payment period, the entry fee will not be refunded. Participants can withdraw at any point prior to the race. I can no longer take part in the race. Can I defer my entry to another event? Entries cannot be deferred to the following year nor to any other event – but spaces can transferred to another runners (details above). I would like to withdraw from the race. Can I transfer my space to another runner? Yes, spaces can be transferred to another runner until the transfer deadline date on Monday 10th June. After this date, race packs go into production so details cannot be changed. Any transfer to another participant will be subject to a transfer fee of £5.80. Transfers are conducted through the online entry system by the withdrawing participant and the new participant.The new participant will pay the relevant entry fees through the entry system, and once complete the withdrawing participant will automatically receive their refund. Why have I been charged an admin fee from ACTIVE? Active Network are the company who provide our registration system; the admin fee charged by them is non-refundable and is separate from the Run 4 Wales entry fee. How slowly can I complete the race? Can I walk part of the race? As detailed in the terms and conditions of entry, the Healthspan Porthcawl 10K is a running race in which participants should make best efforts to complete the course within a 2 hour cut-off point. In order to safely get the town moving again and protect all participants, after this time all roads will be reopened and throughout the race a sweep bus will collect those at the back of the race unable to keep up with the allotted 19 minute a mile pace. We encourage everyone to run as much as possible in order to avoid the cut-off time. Where is the race start, finish and race village? The race starts on the Esplanade, Porthcawl. I don’t live in Porthcawl and don’t know the route, will I be able to get lost? No. The course will be marshalled throughout. We will have medical points along the route. If you are just too tired we will have vehicles to get you back to the start/finish area. Can I take part in the race with a pushchair, dog, skateboard, wheeled device, nordic sticks, or bulky fancy dress. No participant may bring dogs, baby joggers, baby strollers, skateboards, Nordic sticks, rollerblades, hand cycles, Kangoo Jumps, stilts, crutches, unauthorised bicycles or any other wheeled device on the course, except for hand propelled wheelchairs in the mass race (within a designated pen assigned by the organiser). Any bulky items or fancy dress which you wish to carry with you as part of a challenge must be cleared with the race director if it is likely to impact on your ability to complete the course within 2 hours or impede other participants. The minimum age is 15 years of age on the day of the race. Yes, we like to encourage lots of fancy dress participants – they help make the race really fun for spectators, families and runners. Please let us know if your costume is bulky a cleared with the race director if it is likely to impact on your ability to complete the course within 2 hours or impede other participants. Avoid using headphones whilst running to limit the risk of injury to yourself and other participants. The Organiser will not be held responsible for incidents caused as a result of the use of headphones which inhibit the communication of important warnings or information from emergency services or course marshals. Will there be anywhere to store my bag during the race? Yes, each runner will be able to store one bag. The exact location of the bag storage facilities will be shared with you prior to the event, with instructions included in your posted race pack. Is the course suitable for a wheelchair? We welcome self-propelled wheelchair competitors. Is the course suitable for blind runners and do you offer free places for guide runners? Yes. We are happy to give a complimentary entry and a high-viz bib to a support runner, should you need one. If so, please contact maria.waldron@run4wales.org or ring 029 2166 0790. Can I raise money for any charity I choose? Yes. Please contact your chosen charity to obtain sponsor forms and support. Do I have to raise money for a charity or good cause? No, it is not compulsory – it is entirely up to you. What if my charity is not listed? 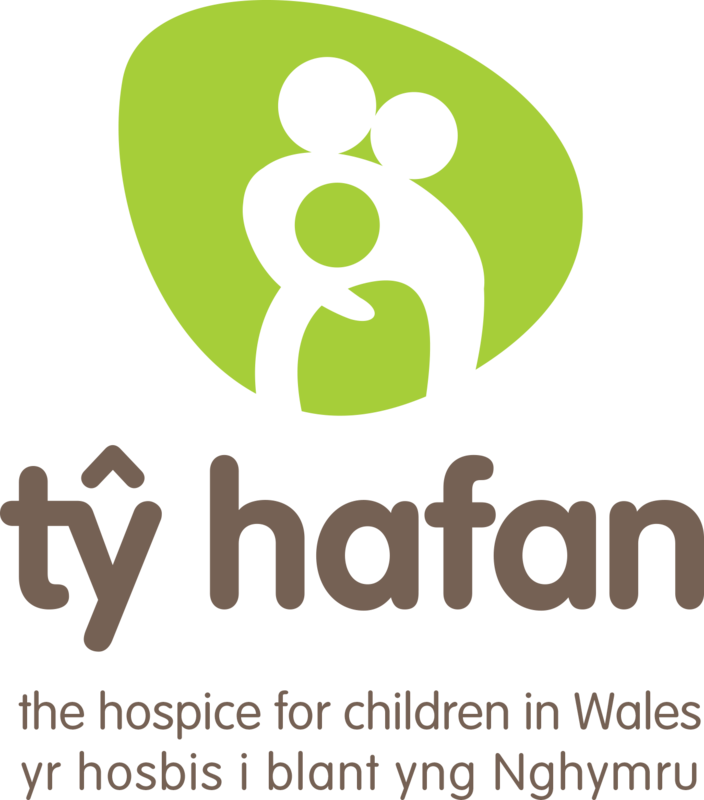 You can run for any charity of your choice, the charity does not have to be listed on our associated charities page in order for you to fundraise. Where do I go for my sponsorship forms? You’ll get a fantastic, well organised race with good facilities and a variety of freebies including a technical running t-shirt and commemorative medal. How do I find out which roads are closed? Full details of all road closures will be available on the Healthspan Porthcawl 10K website. Can I get a photograph of myself running the race? How can I find my loved ones after the race? There will be a designated meeting area. All competitors are encouraged to keep checking this website as new information will be added continually until race day. If you still cannot get an answer to your question, please contact us on porthcawl10K@run4wales.org. How can I help with the event if I’m not running?